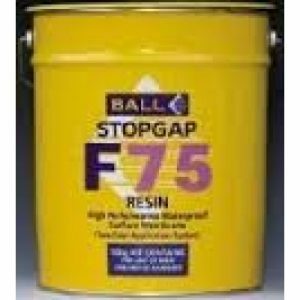 Laybond Rapid Repair Mortar is a repair compound and is one of the sub-floor preparation products. 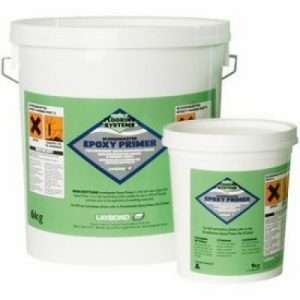 Laybond Rapid Repair Mortar self levelling screed is suitable for use over most substrates and adhesive residues. Screedmaster Rapid Repair Mortar is a rapid curing, sag resistant, cementitious compound with a high polymer content. 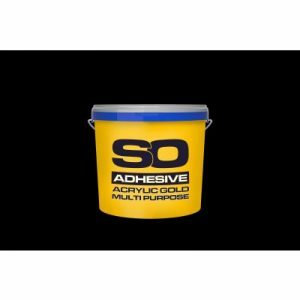 It is mixed with water and can be applied at any thickness. USES Excellent slump characteristics enable Screedmaster Rapid Repair Mortar to be used in vertical and horizontal applications. 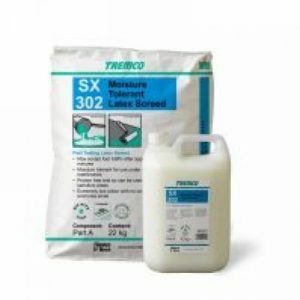 For the levelling of steps, pedestals, holes and cracks and larger uneven areas of any thickness in screed, raw concrete floors and foundations. Suitable for use in interior applications only. 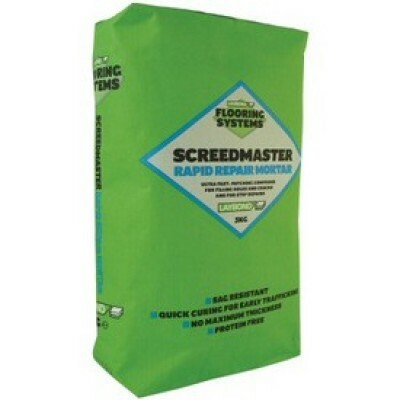 Screedmaster Rapid Repair Mortar is not suitable for use as a final floor covering. Screedmaster Rapid Repair Mortar is suitable for use with underfloor heating installations provided a surface temperature of 27ºC is not exceeded. The heating should be switched off at least 48 hours before and after installation of the floor covering. Consult Flooring Technical Services.